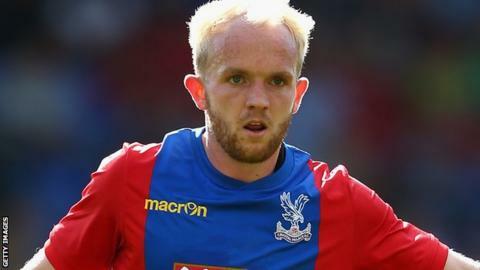 Sunderland have signed defender Marc Wilson and midfielders Jonny Williams and Callum McManaman in three late transfer deadline day deals. Republic of Ireland international Wilson, 30, joins on a free transfer after a season with Bournemouth. Williams, 23, capped 17 times by Wales, joins on a season-long loan deal from Crystal Palace. West Brom midfielder McManaman, 26, has agreed a two-year deal with the Black Cats for an undisclosed fee.